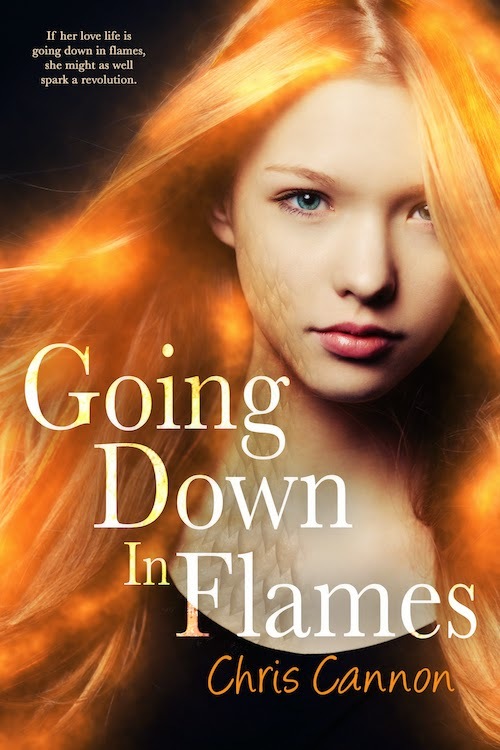 YA Bound Book Tours: Blog Tour Kick-Off: Trial by Fire (Going Down in Flames #3) by Chris Cannon! Blog Tour Kick-Off: Trial by Fire (Going Down in Flames #3) by Chris Cannon! 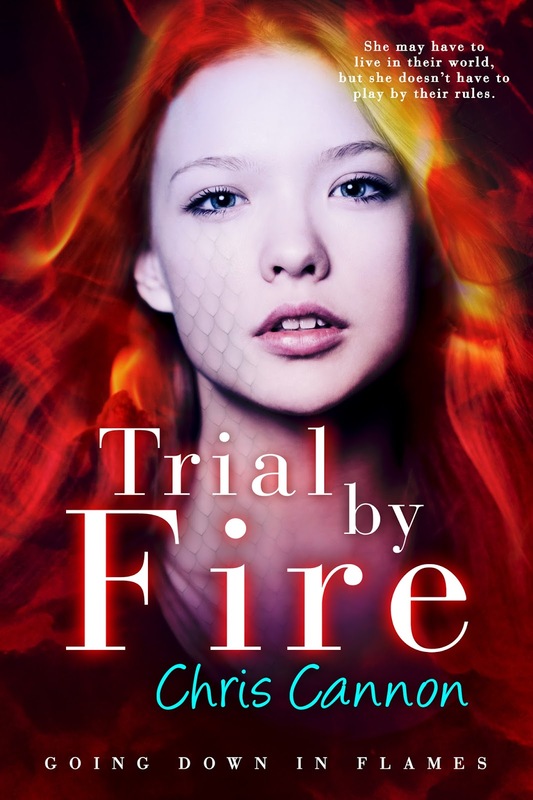 YA Bound Book Tours is organizing a Blog Tour for: Trial by Fire (Going Down in Flames #3) by Chris Cannon from Entangled Teen. This tour will run from April 4th to 8th. Check out the tour schedule below. Zavien is tired of the Directorate’s rules. Segregated clans, being told who to love, and close-minded leaders make freedom of choice almost impossible. The new girl with the striped hair is a breath of fresh air, and with Bryn’s help, they may be able to change the rules. Cover Reveal: If You're Gone by Brittany Goodwin! 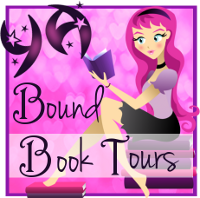 Blog Tour Kick-Off: Dark Incidence by A.G. Liam! Book Blitz Sign Up: Tone Deaf by Olivia Rivers! 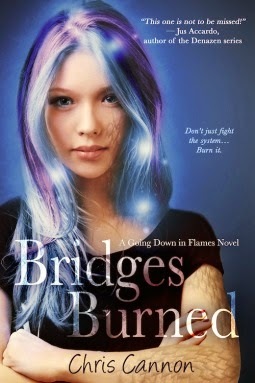 Cover Reveal: The Rhodi Saga by Megan Linski! Review Copies Available: Gifted by J.A. George! YOU DO NOT WANT TO MISS THIS!!!! Cover Reveal: Gifted by J.A. George! 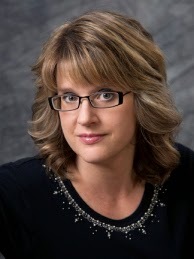 Book Blitz Sign Up: Gatekeepers by Destiny Blake!